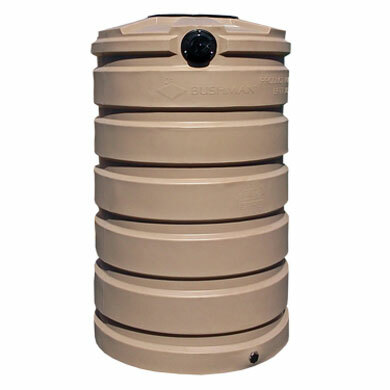 Bushman designed rainwater harvesting barrels and tanks to suit residential, commercial and even government water needs. 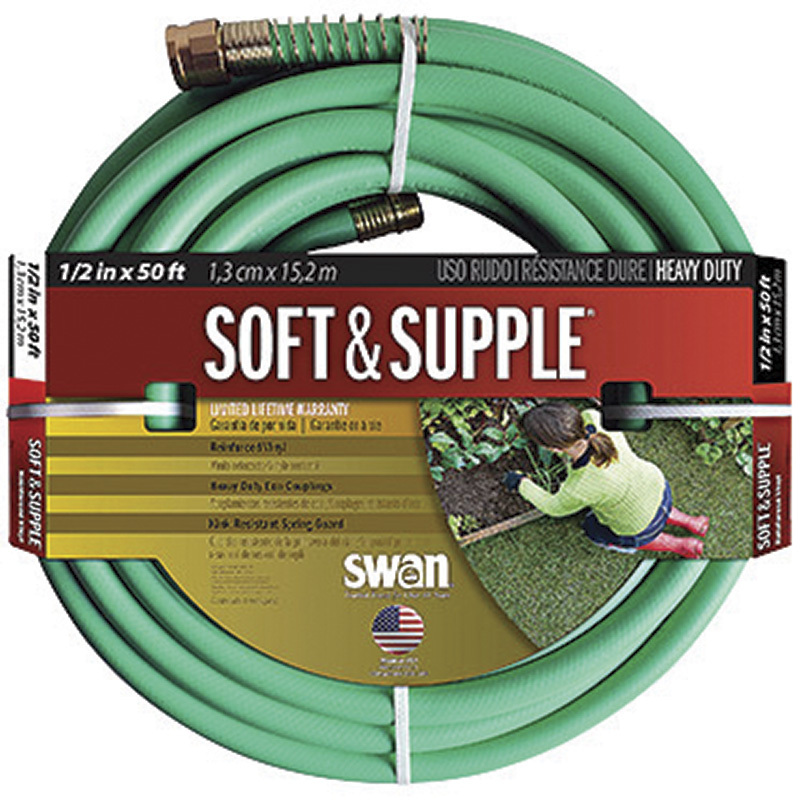 An immense quantity of water is necessary to ensure the best results during growing season for a garden, flowers or landscape. 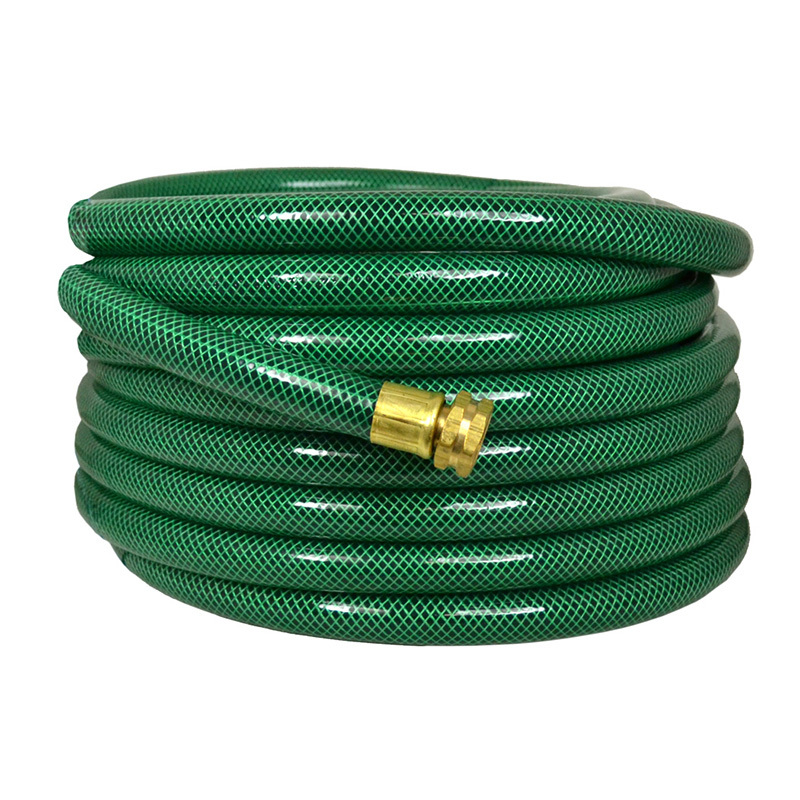 Meeting those water demands can be difficult and costly, especially in current times when much of the nation has or may soon experience drought. 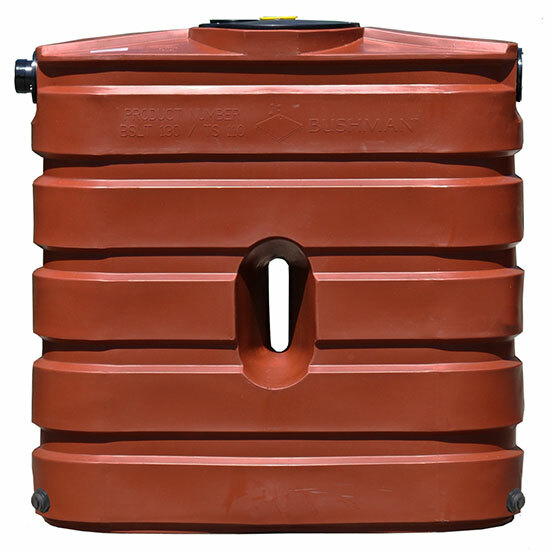 The Bushman Slimline rain tank provides a way to collect, store and irrigate easily by using the free water that naturally occurs from weather which would just end up running off your roof if not saved. 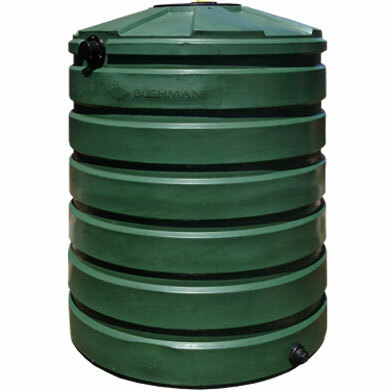 The Slimline model is perfect against a wall or on a platform or pad near the roofline of your home or building with its slim design - the tank is only 2’1" (or 25") deep. 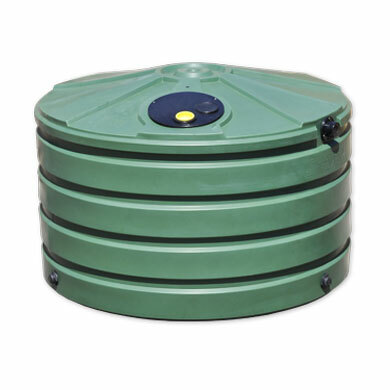 Slimline tanks have a series of holes, called baffles, molded into their design - these are specifically placed structural supports which ensure that even when storing thousands of pounds of water the tanks still maintain their shape. 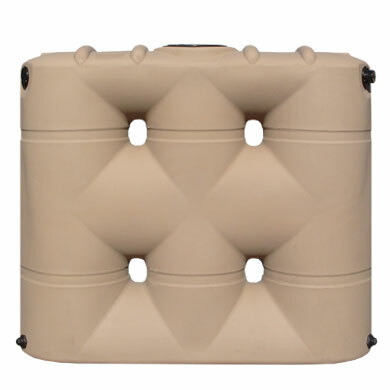 Each tank comes equipped with a strainer basket, cover and overflow. 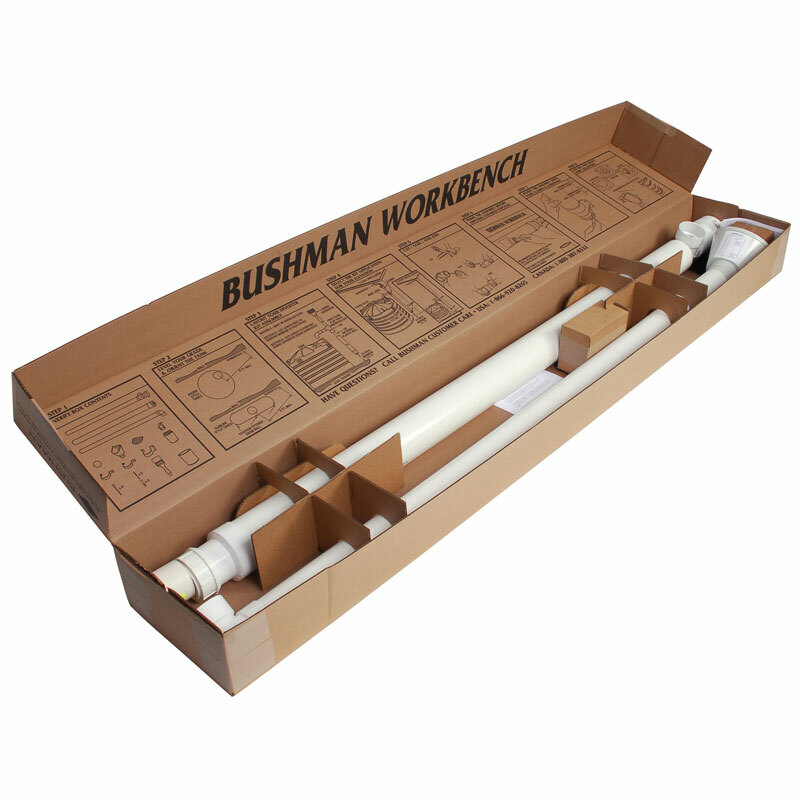 Bushman tanks are built to high quality standards and are molded from FDA-approved BPA-free food-grade resin. 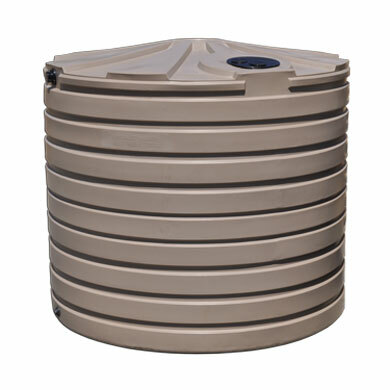 Tanks are purposefully built for potable water storage and rainwater harvesting. 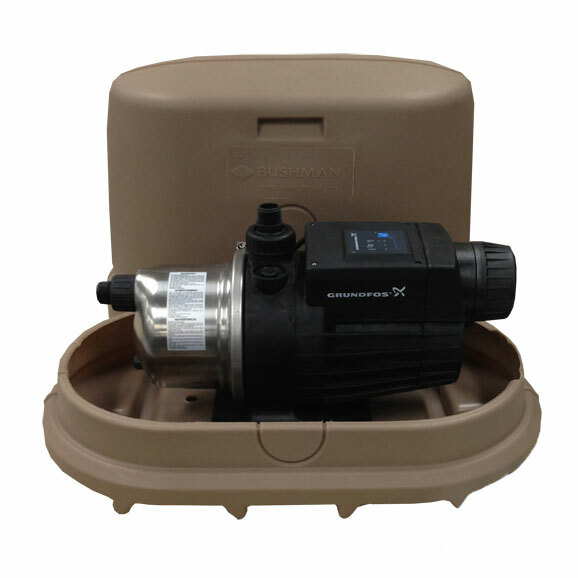 Each tank has a 10-year warranty and comes factory installed with screened inlet baskets, overflows, accessory ports and drain fittings for ease of system setup. 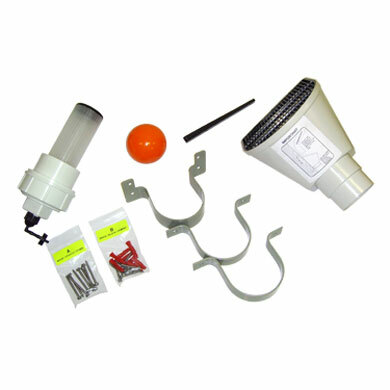 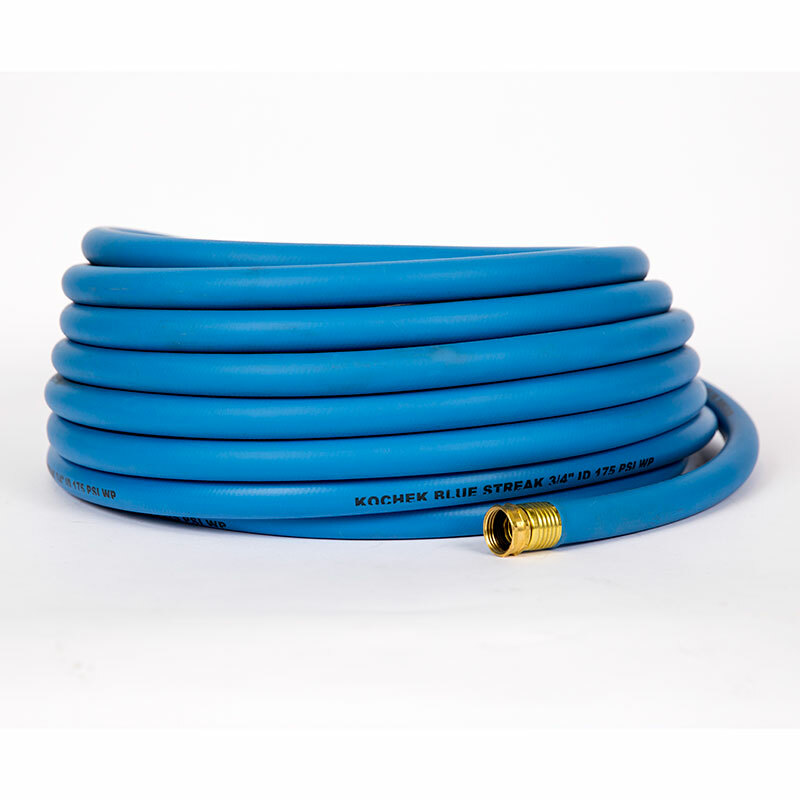 A line of accessory products for filtration and pressure boosting is also available from Bushman to complete the full rain harvesting system.